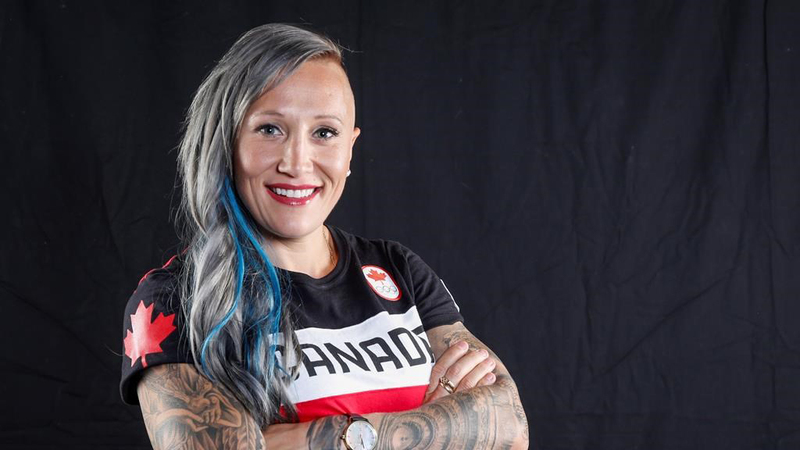 Olympic bobsledder Kaillie Humphries says she has filed a harassment complaint with Canadian officials, and that her case is why she is not competing in World Cup races this season. Humphries told CBC for a story published Saturday that she “can no longer be silenced because of other people’s actions,” though she stopped short of specifying what type of harassment she is alleging took place. She is a three-time Olympic medallist and two-time Olympic champion. Humphries announced in October that she was not competing this season, though never detailed why until now. “I found myself in a position where my workplace environment was impaired and I couldn’t compete,” Humphries told CBC. Bobsleigh Canada spokesman Chris Dornan told The Associated Press that the federation “has been made aware” of Humphries’ allegations, and that triggers an probe by an independent investigator. Humphries has been one of the most dominant women in bobsledding, with four World Cup overall titles in the past six seasons. She was the Olympic gold medallist in 2010 and 2014, and took third at last year’s Pyeongchang Games.